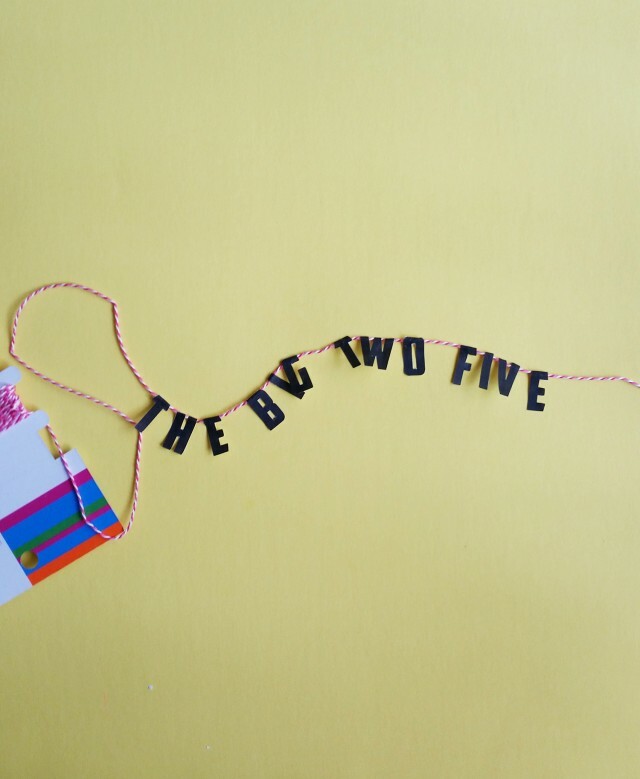 Whatever age you are celebrating, this cake topper is perfect! 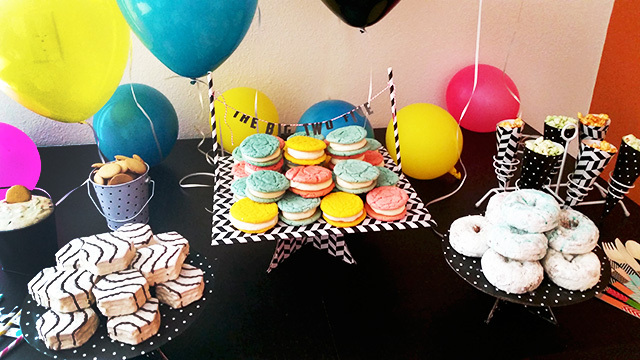 And every single birthday should be a big deal right? 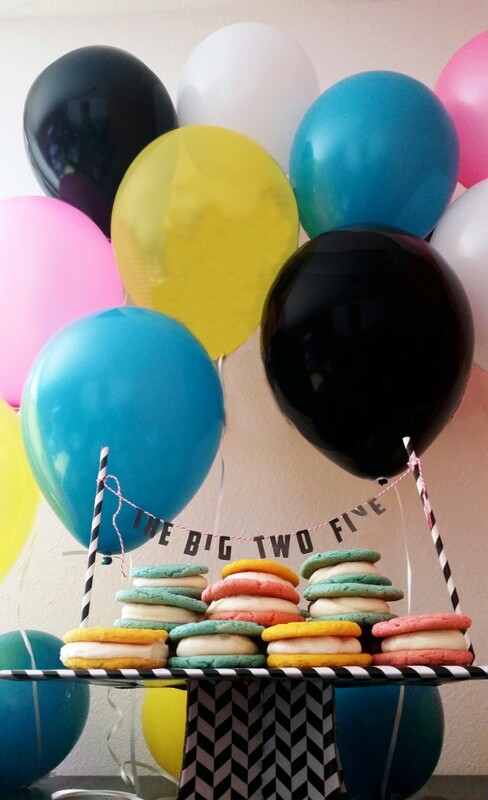 We’ve personally always believed our birthday should be celebrated like a national holiday, seriously. School, work, what?! Not us! Not on September 29th! 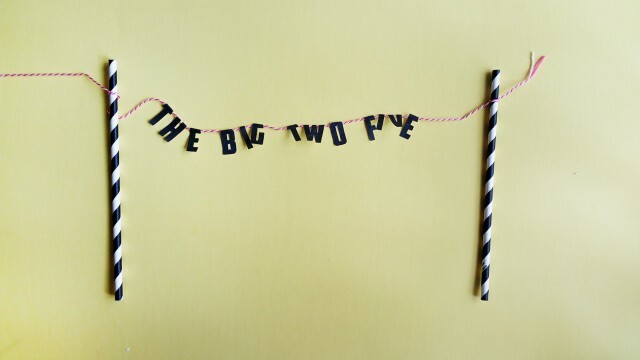 So treat the next birthday in your life the same way we would and make this “big” cake topper. I’ve included all the numbers in this printable so just download it and use the ones you need! 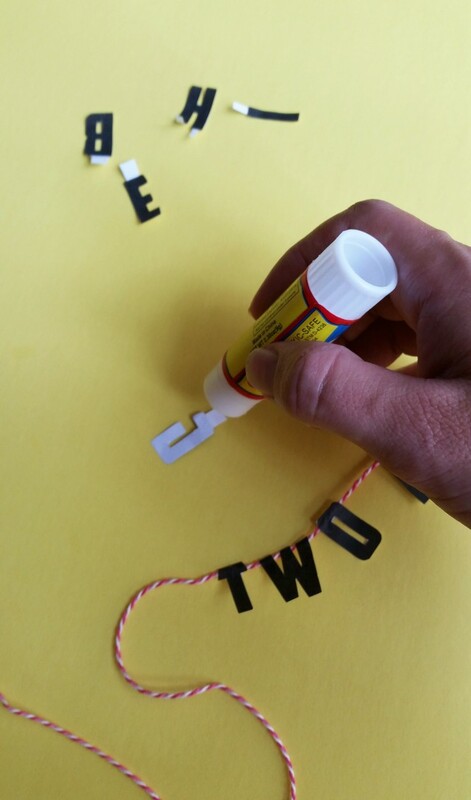 Cut the letters out, leaving a little tab of paper on top of each one. 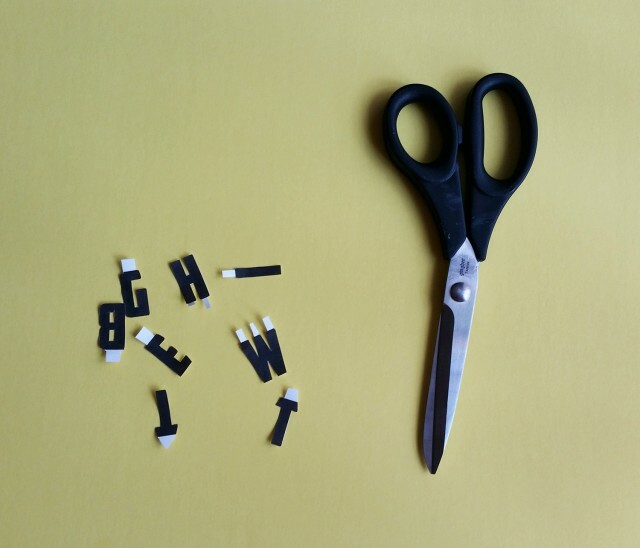 Then apply glue to that tab and fold it over a string or ribbon. 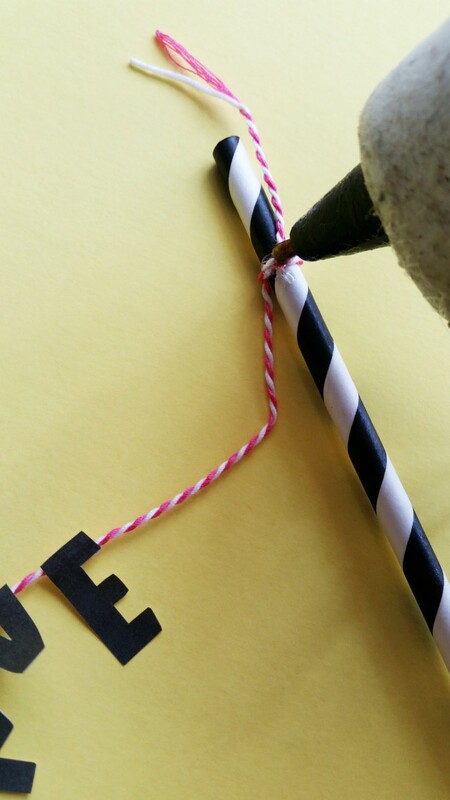 Tie the ends of your strings on to paper straws and if you feel like you need extra strength there, apply a little glue. 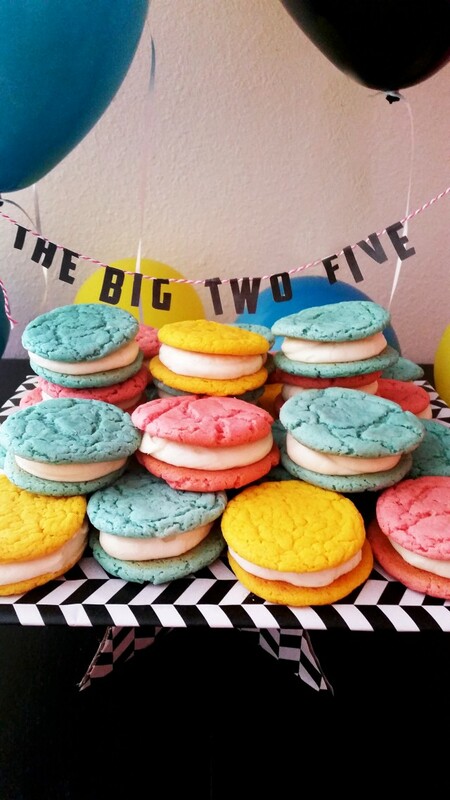 Now they can be used as a topper for any cake or treat! !